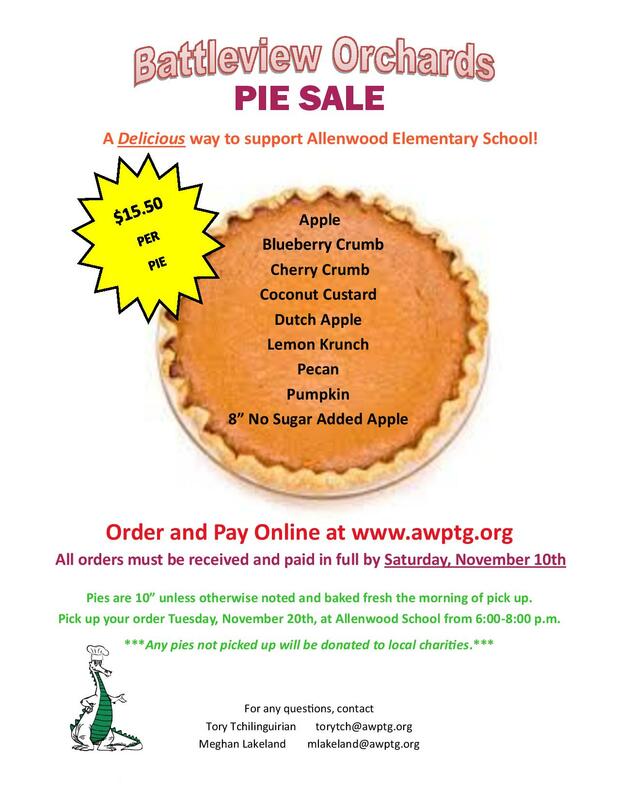 Allenwood Elementary PTG is excited to announce its Thanksgiving Pie Fundraiser Sale. It’s delicious way to support Allenwood Elementary School! Pies are from Battleview Orchards and will be baked fresh the morning of pick up. Save yourself a trip and waiting in line and order your pies now for pick up at Allenwood School on Tuesday November 20th from 6:00-8:00 p.m. 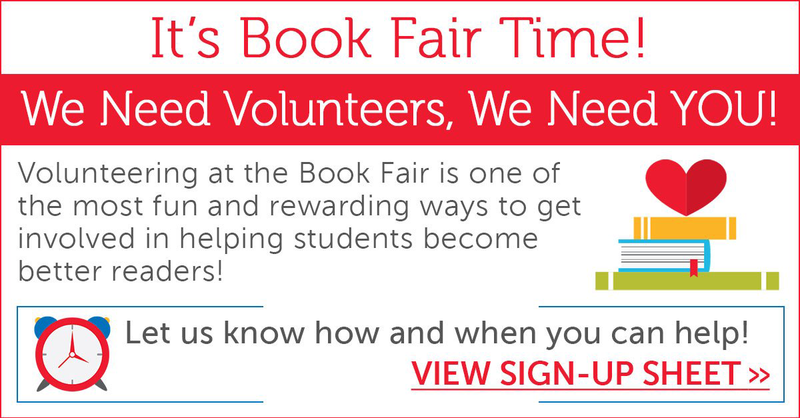 The Book Fair Committee would like to everyone who volunteered and supported our Fall Book Fair. 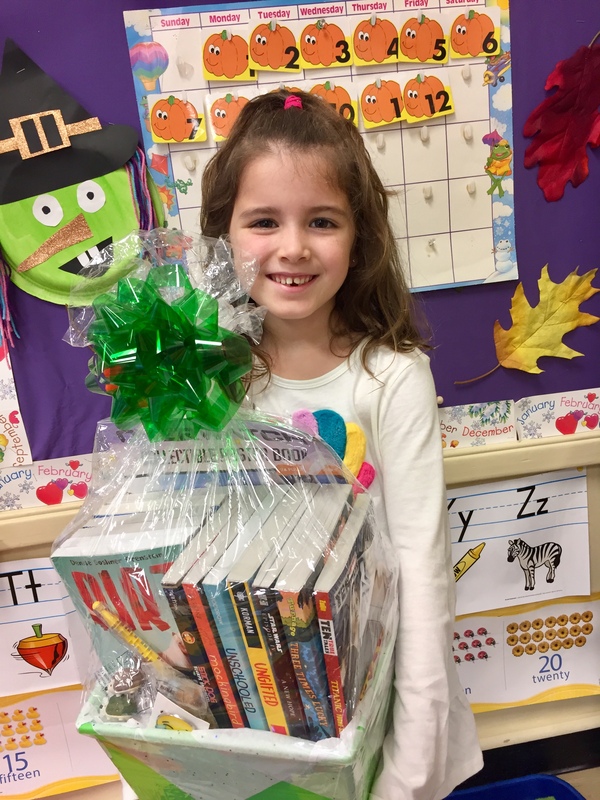 Molly Speranza of Mrs. Griffin’s Kindergarten class is the lucky winner of our Basket of Books Raffle for purchasing a book for her classroom library at the Book Fair! Over 60 books were purchased by Allenwood Families during the Fair and donated to our wonderful teachers for their classroom libraries! Be sure to read your new books! Don’t miss your LAST chance to shop! It’s nice and dry at the Book Fair! TONIGHT! 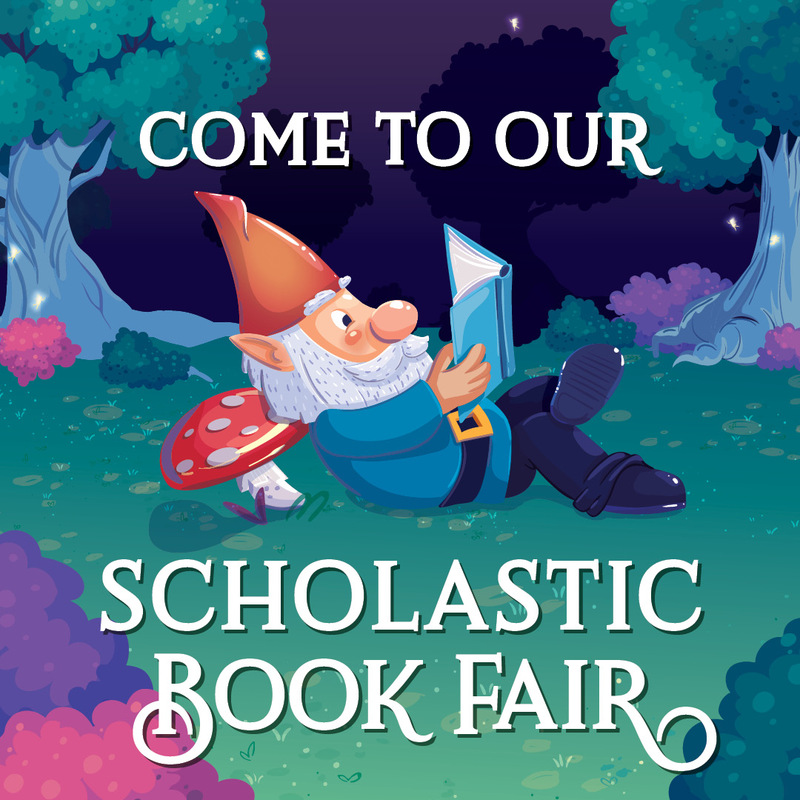 !-Book Fair Family Night Shop, 5:30-7:30pm, entrance at rear cafeteria doors (#13) by playground. 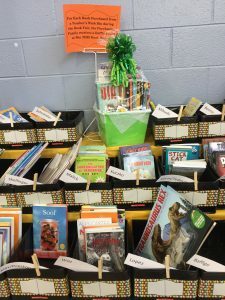 For each book that is purchased AT the fair from your child’s Teacher Wish Bin, the purchasing family will be given a raffle ticket for a chance towards winning the basket on display at the fair filled with a selection of kid-friendly school supply products and Scholastic books, a $100 value. A win-win! 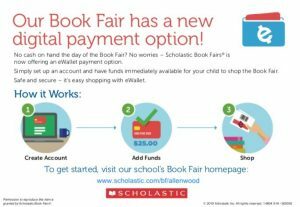 Book Fair Shopping Begins TOMORROW! The Committee wants to help fill our teacher’s bookshelves and promote our children to read! 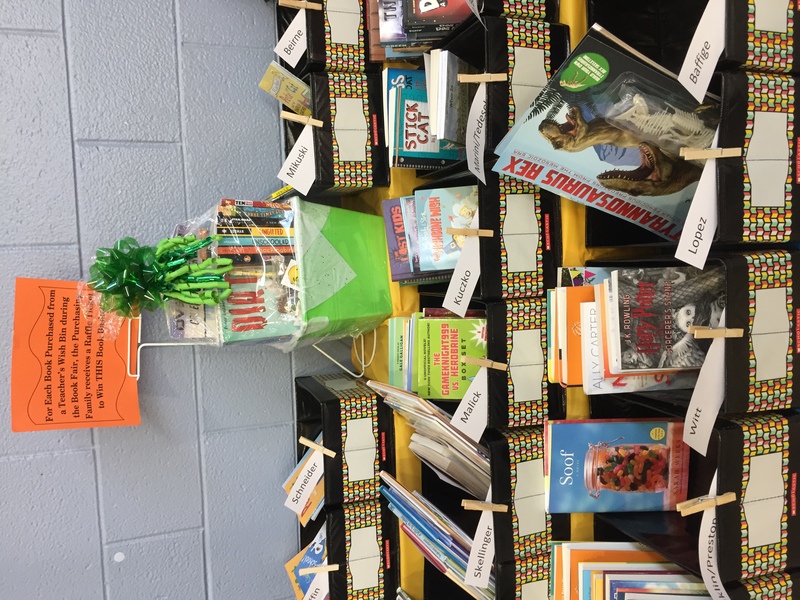 For each book that is purchased at the fair from your child’s Teacher Wish Bin, the purchasing family will be given a raffle ticket for a chance towards winning the basket shown below that filled with a selection of kid-friendly school supply products and Scholastic books, a $100 value. A win-win! 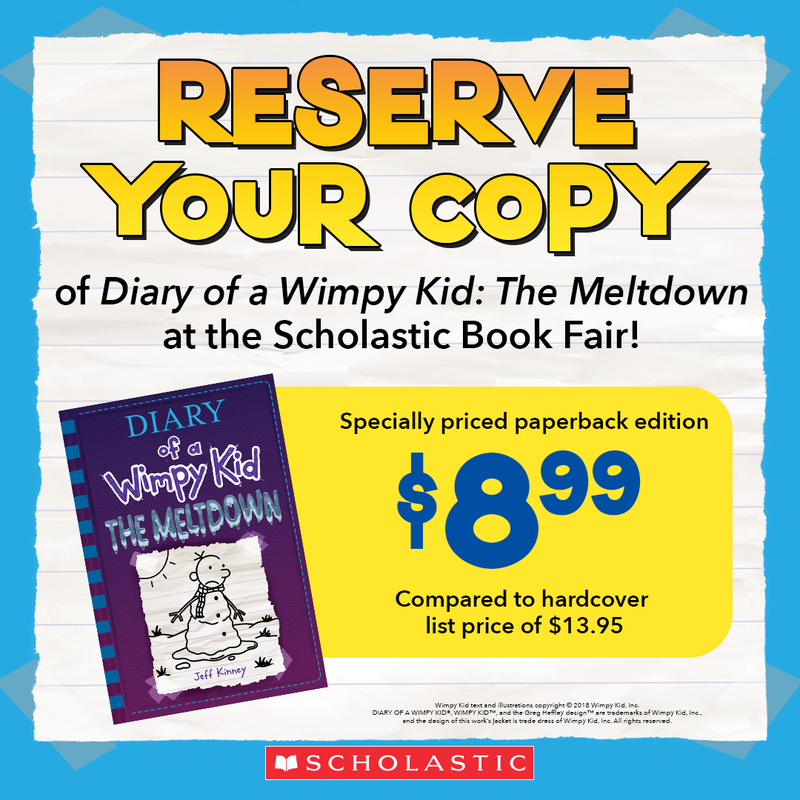 Our Scholastic Book Fair is offering a specially priced paperback edition of Diary of a Wimpy Kid: The Meltdown. With more than 200 million copies sold across the globe in 65 editions and 56 languages, Wimpy Kid has turned millions of kids into readers. 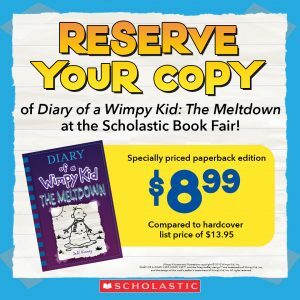 Jeff Kinney’s newest book is scheduled to go on sale October 30, 2018. 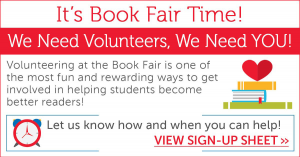 The Book Fair still has time slots available for volunteers! 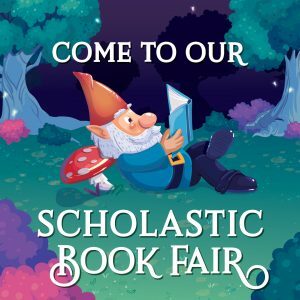 Our Scholastic Book Fair is starting soon! In addition to accepting cash, checks (payable to Allenwood PTG) and credit cards…this year we will be offering a NEW digital eWallet payment option where parents create an account for their student and set a spending limit for a secure, cash-free, payment option while shopping. Please note an account must be set up for EACH student. 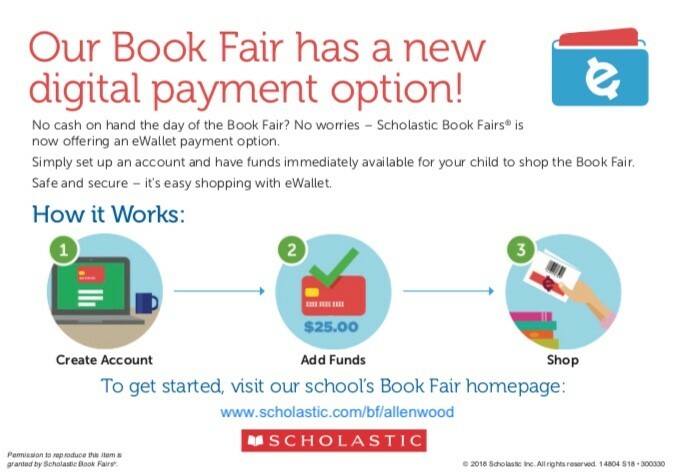 Visit our Book Fair website www.scholastic.com/bf/allenwood to create your eWallet account today!